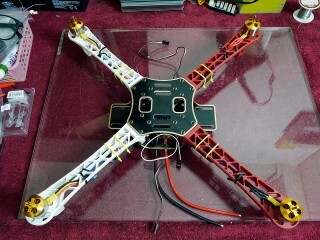 after FC profile tuned and do water level while gyro & acc calibration, it have good fly stabilization and easy to control it. 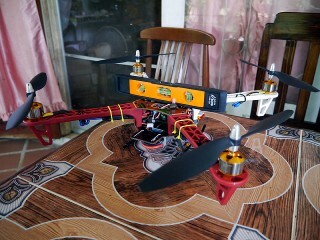 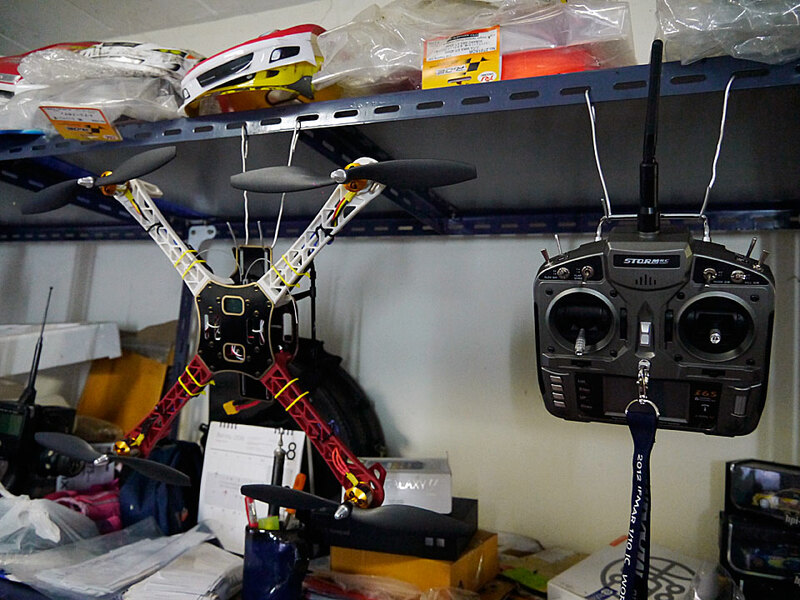 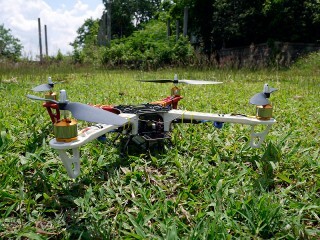 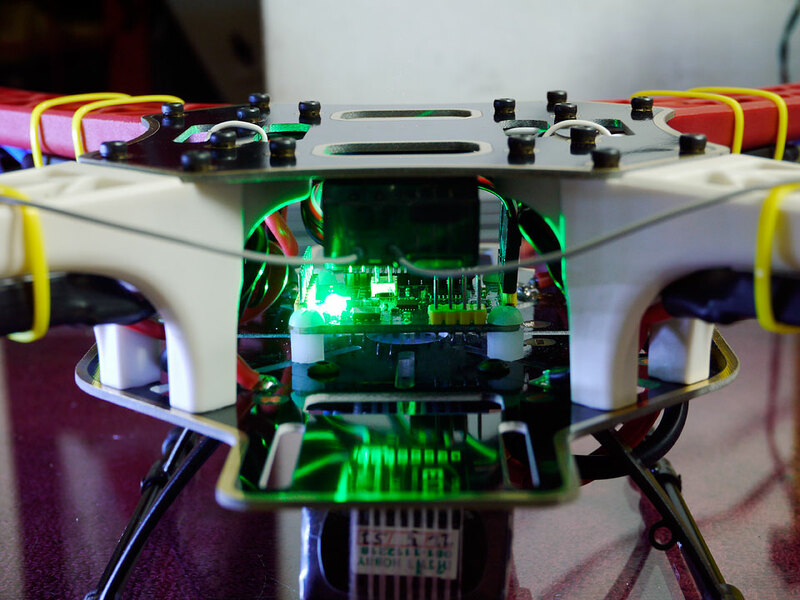 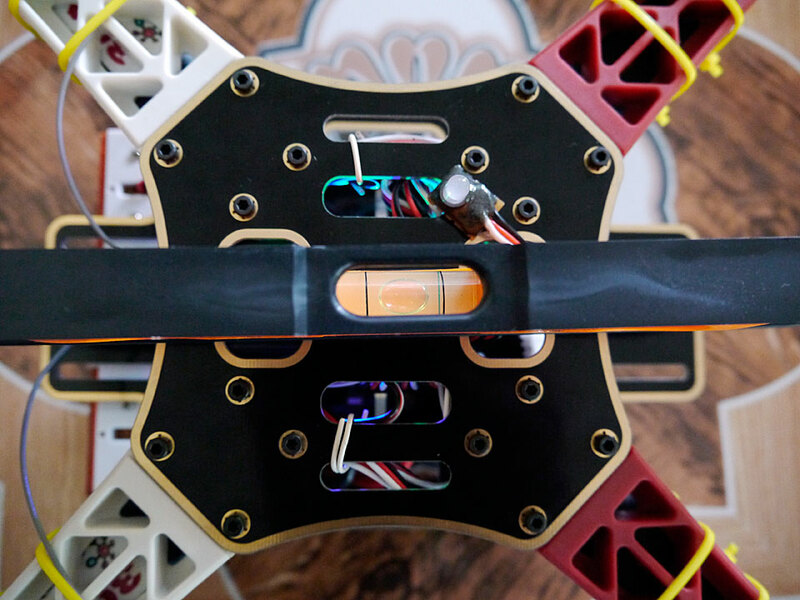 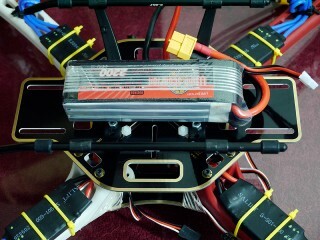 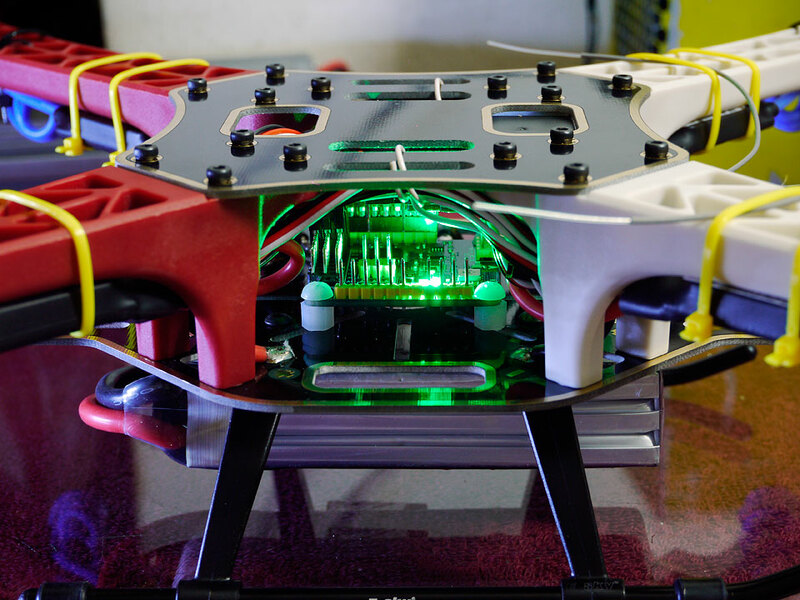 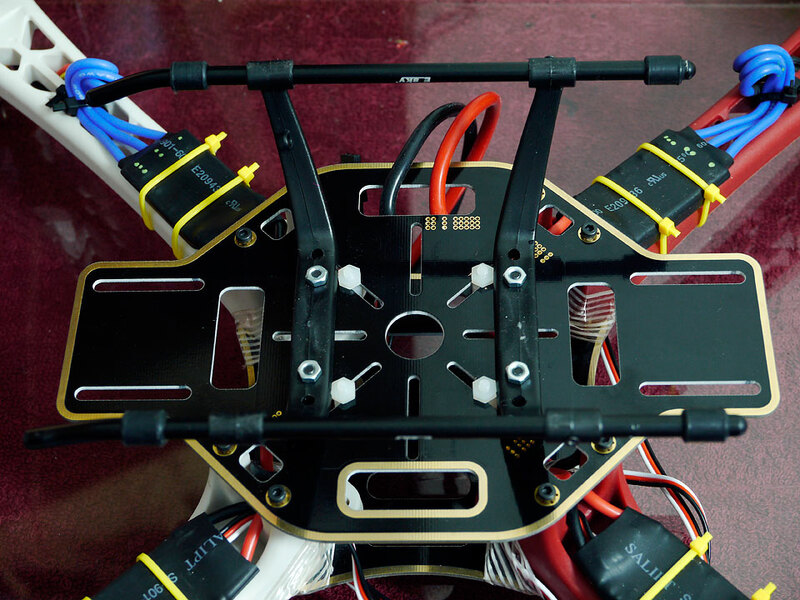 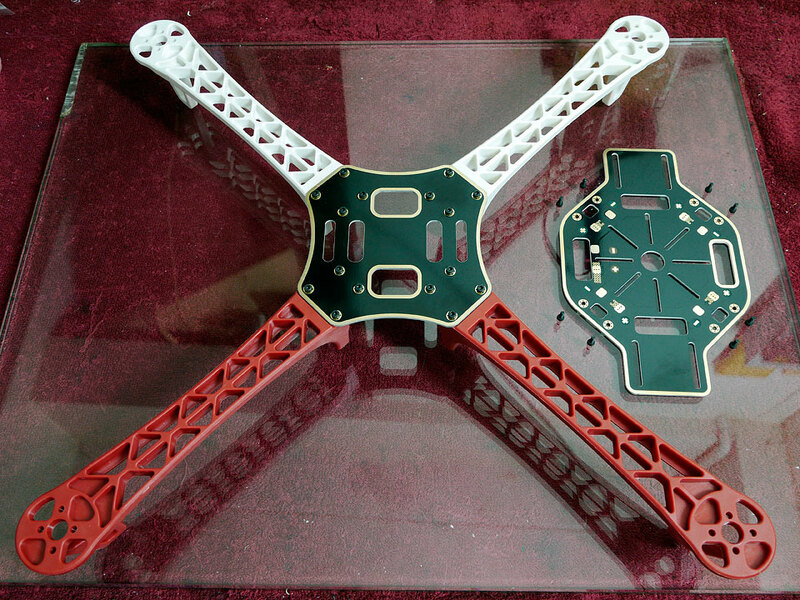 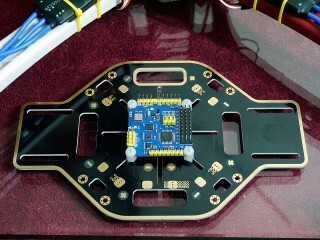 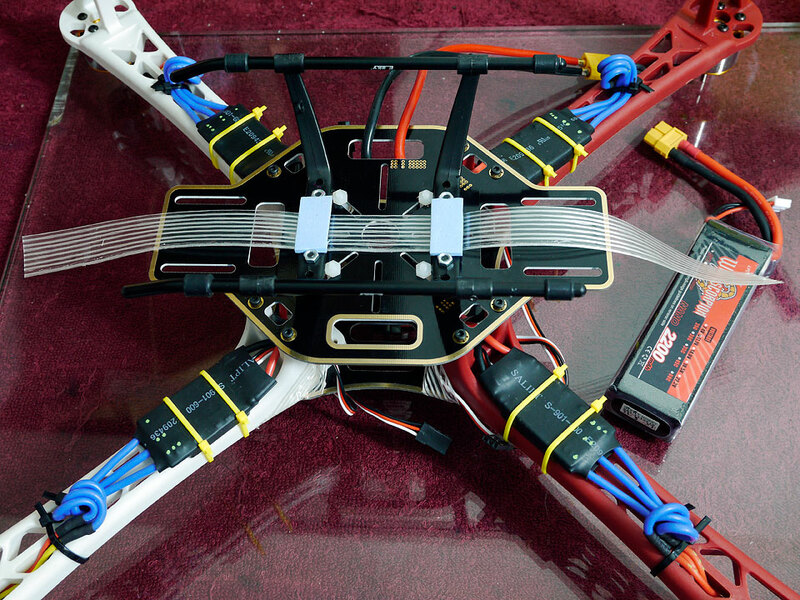 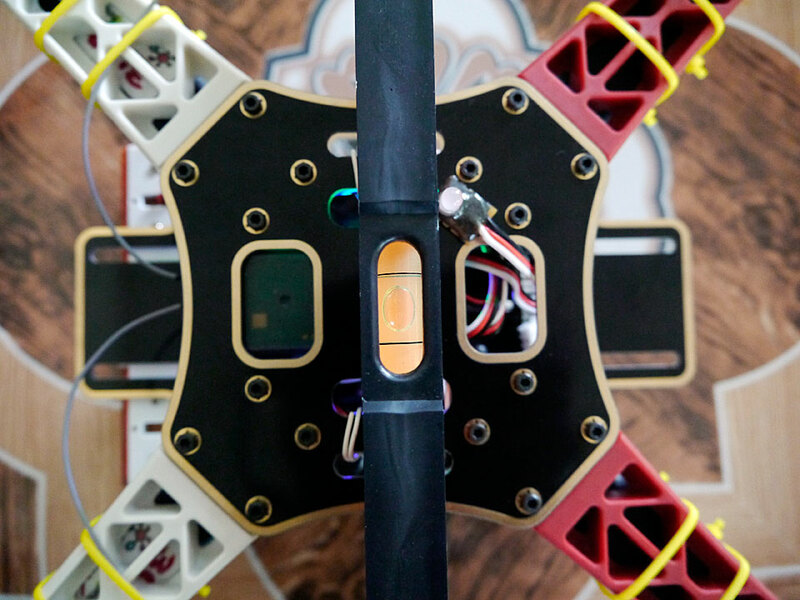 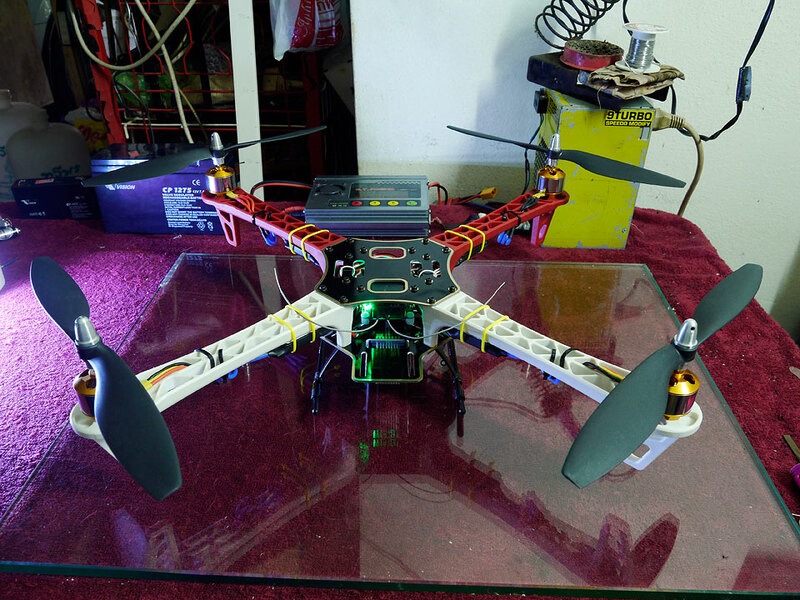 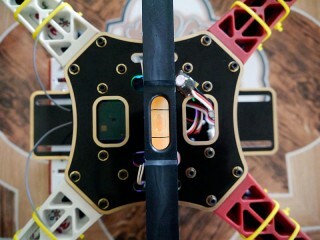 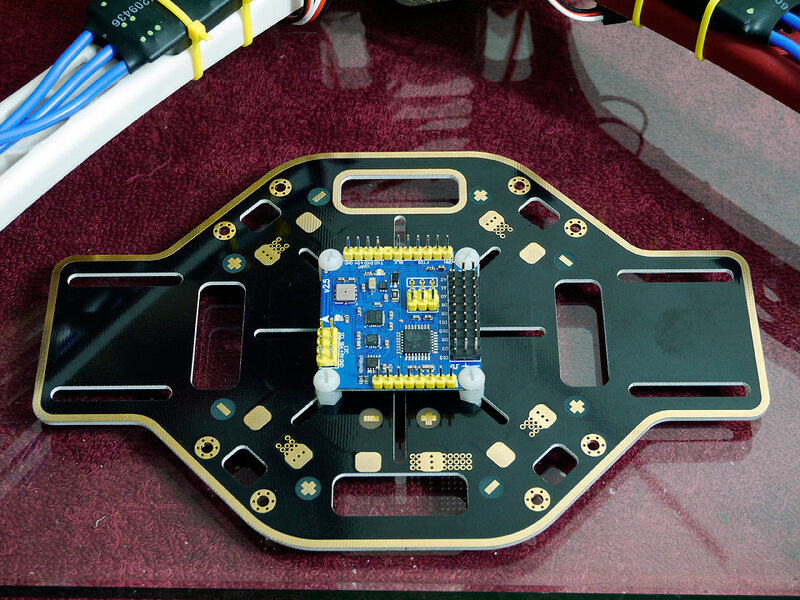 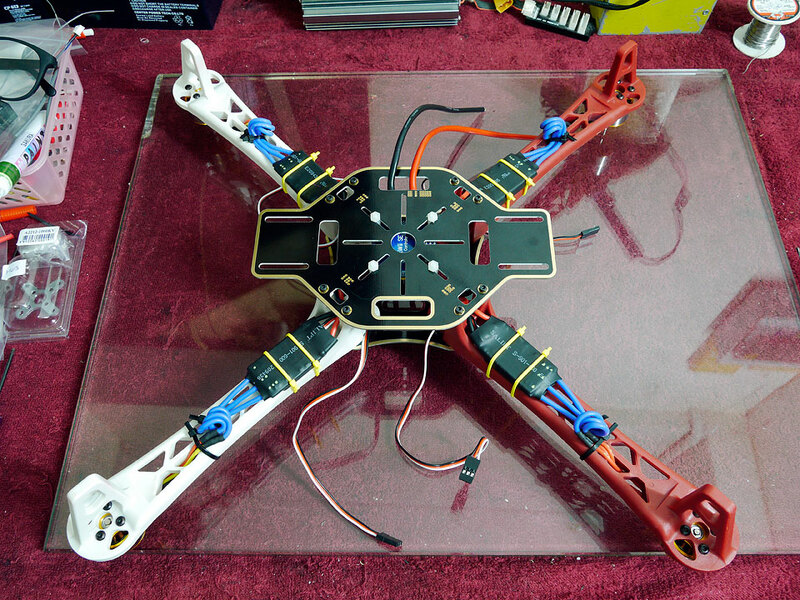 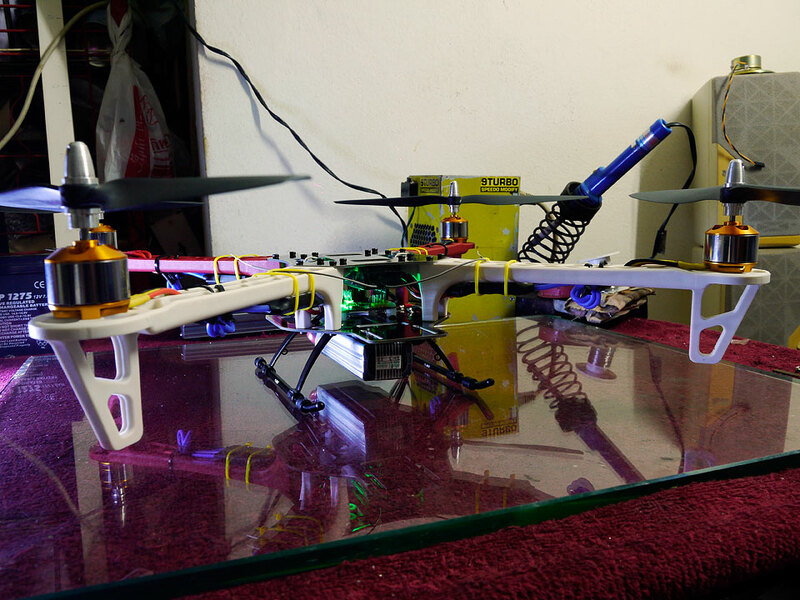 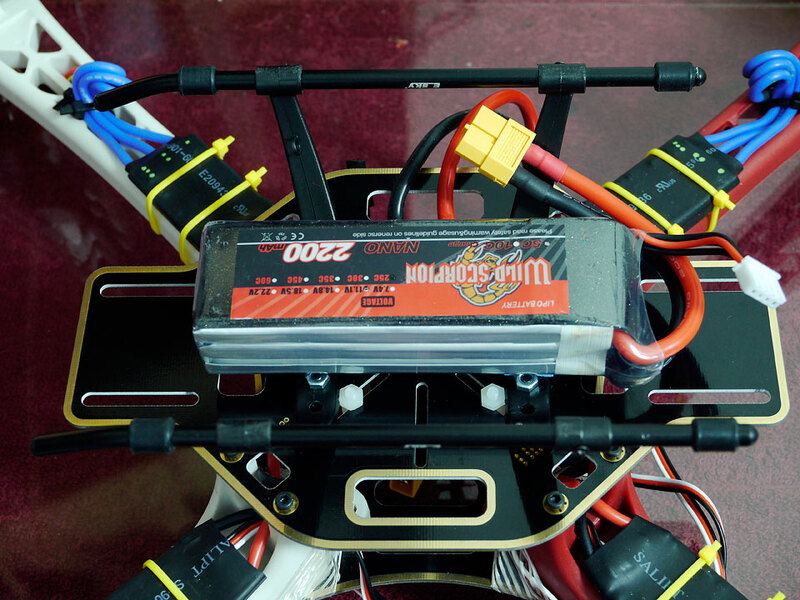 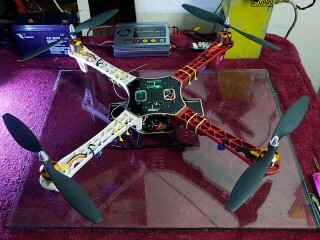 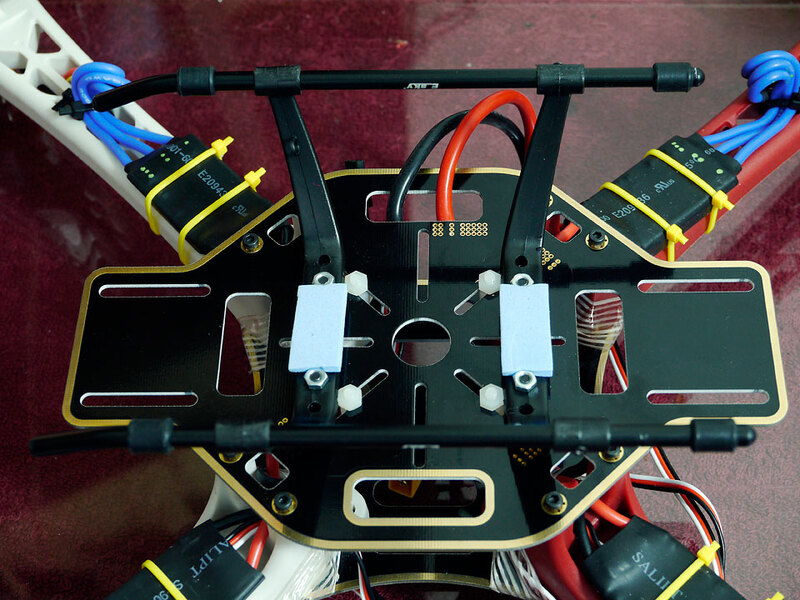 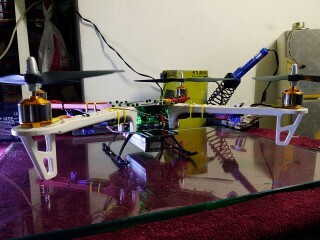 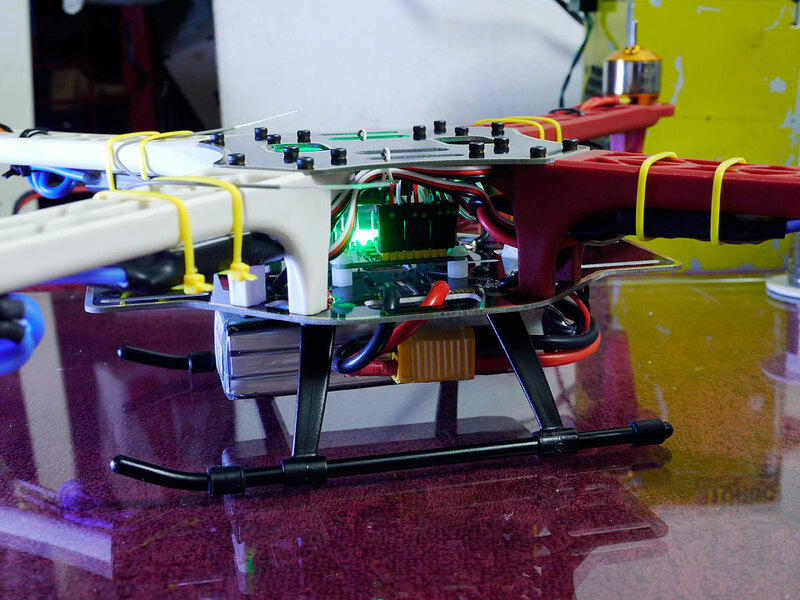 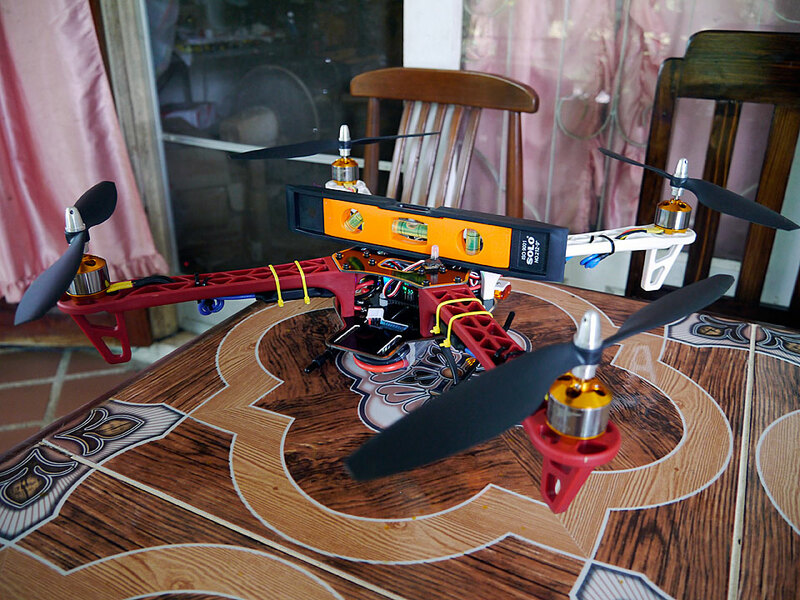 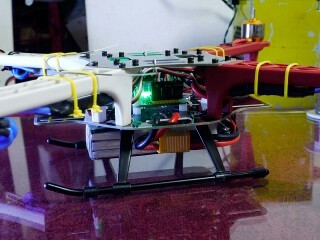 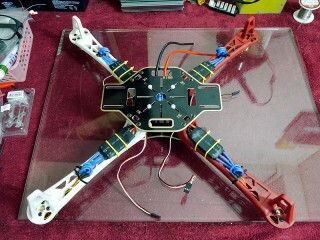 I was wondering if you can send me the list of components/parts you have used in your second Quad-Copter. at web, but I know I am getting know-how daily by reading such fastidious content.